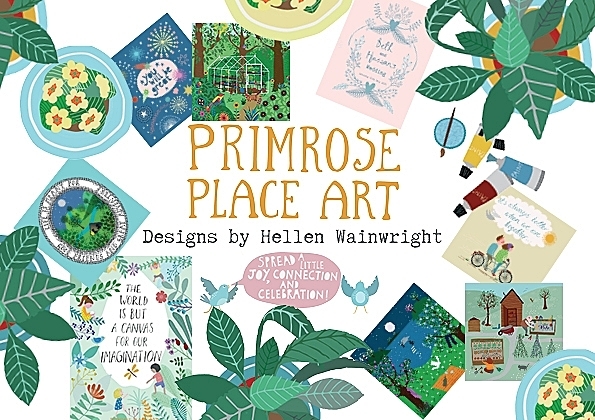 My name is Hellen and I am the illustrator behind Primrose Place. 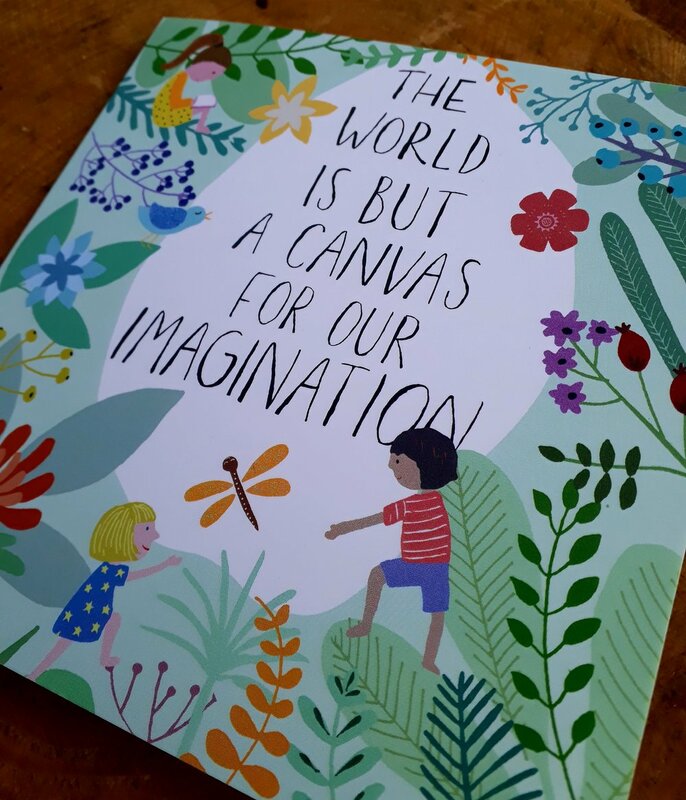 I feel really excited and passionate about spreading more art, colour and positive messages. 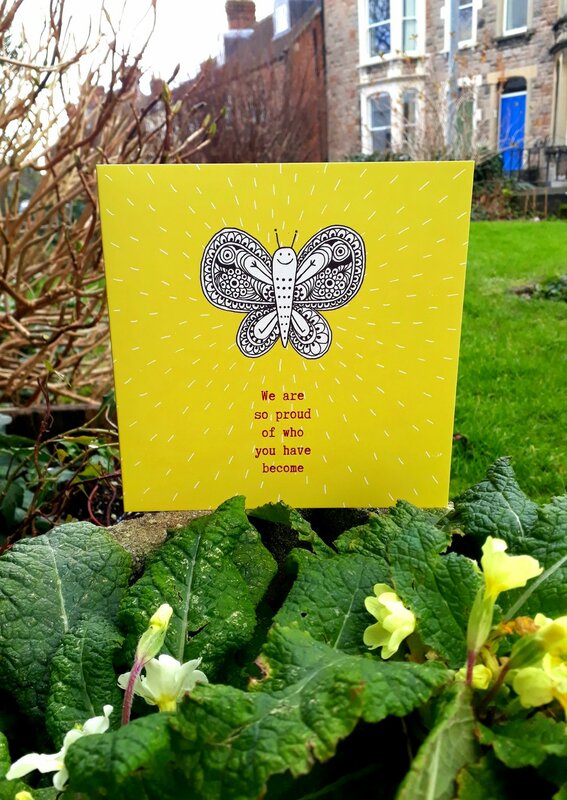 I think a gesture like giving a card or a print illustrated with colour and positivity can go a long way in helping people to connect and celebrate. 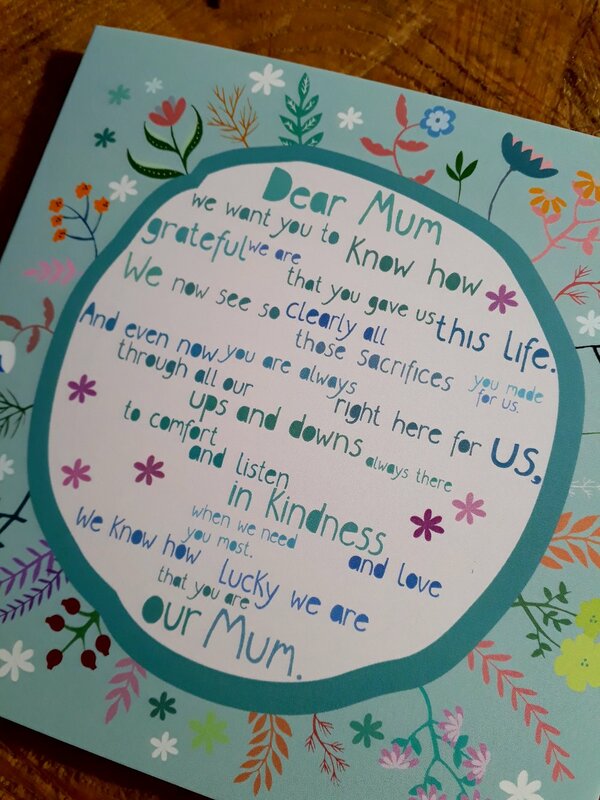 I hope that I can help spread a good message, or help someone find the words or the expression for sending some love, or compassion, or just to remind people to celebrate this awesome, short and beautiful life!! shop Cards, prints and more!